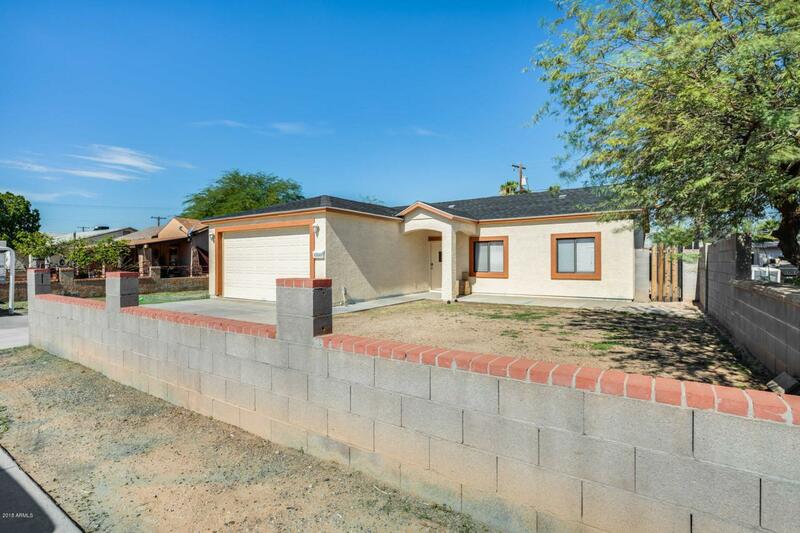 Move-in ready 4 bed 2 bath located in beautiful Avondale! Light and bright living area with an open floor plan and lots of natural light. 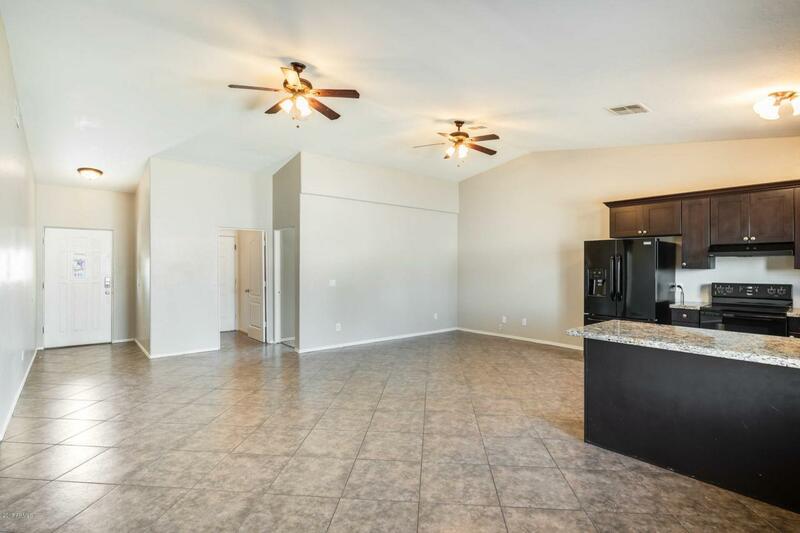 This space is perfect for entertaining with guests while cooking in the kitchen. 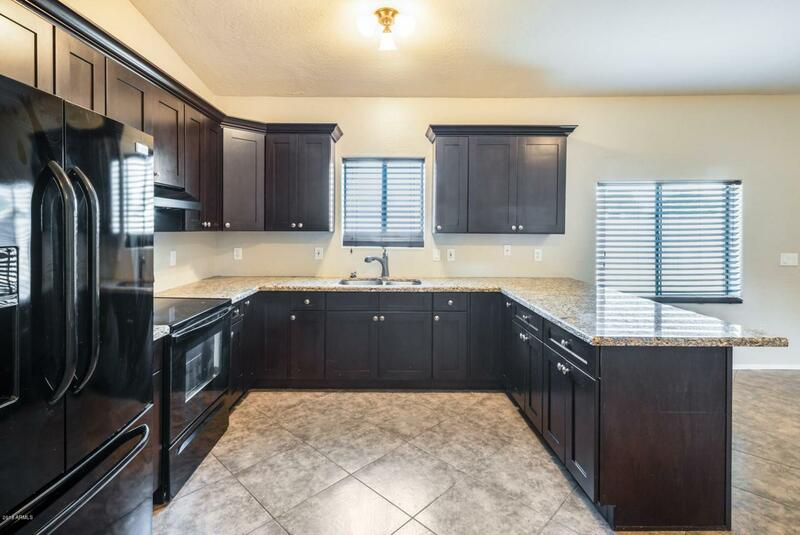 Cabinets are wrapped in gorgeous wood, lots of durable granite countertop space, along with a picture window above the sink. Custom wall cutouts line the top of the bedroom for anything you wish to place there. Relax in your master bed and bath where you have lots of space. Walk-in closet, vanity space, and more! 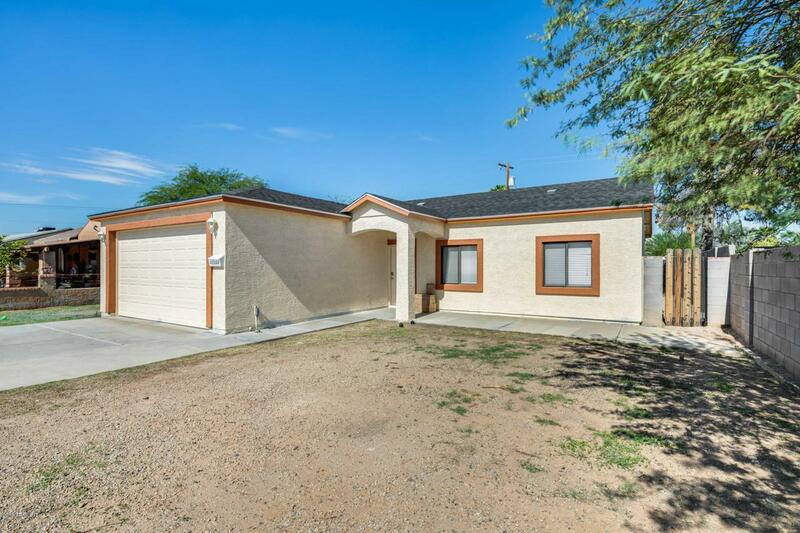 Home has many new updates, to include: a new roof, full interior paint, all new light switches, a new water heater, new toilet, new vanities, new smoke detectors, and new flooring in bedrooms, plus more! Schedule your showing today!